Sonya Dupray, 38, of Hampden. A Hampden woman arrested early Saturday morning for attempted murder allegedly slit her 53-year-old boyfriend’s throat while he was sleeping. 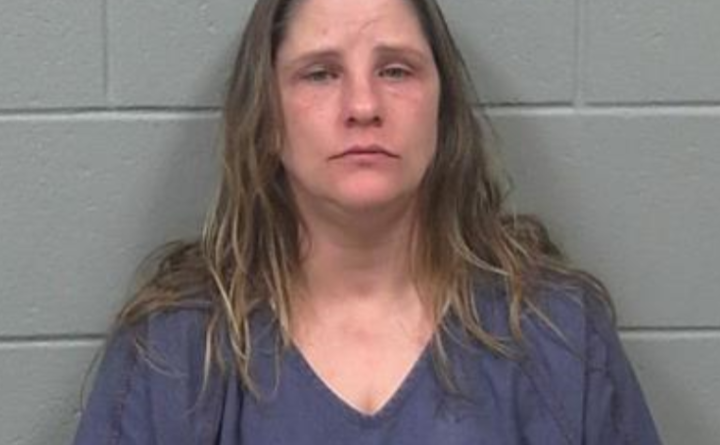 Sonya Dupray, 38, told police that she and the victim had a fight Friday night over his erratic driving, according to a police affidavit filed at the Penobscot Judicial Center. Dupray allegedly told police she used a kitchen butcher knife. Police, who were called to the Main Road North apartment at about 9:45 p.m. Friday, found the weapon in the grass outside the apartment, the affidavit said. The victim was listed in critical condition Tuesday at Eastern Maine Medical Center in Bangor. In addition to attempted murder, Dupray also is charged with elevated aggravated assault and aggravated assault. Dupray made her first court appearance Tuesday by video conference from the Penobscot County Jail in Bangor. Dupray was not asked to enter pleas because she has not yet been indicted by the Penobscot County grand jury. The grand jury next meets April 25. District Court Judge John Lucy set Dupray’s bail at $75,000, the amount recommended by the Penobscot County district attorney’s office. Dupray is not expected to be able to post bail. She is next due in court June 11. If convicted of either attempted murder or elevated aggravated assault, Dupray faces up to 30 years in prison and a fine of up to $50,000.